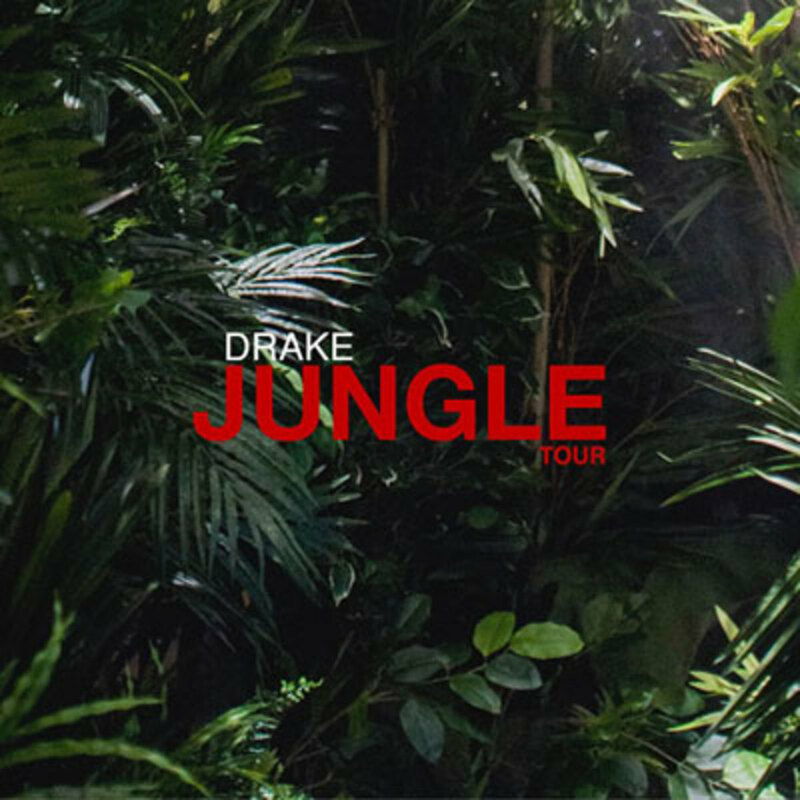 Drake will be hitting the road in May for the Jungle Tour along with Future in support of his new album/mixtape/mixalbum, If You&apos;re Reading This It&apos;s Too Late. 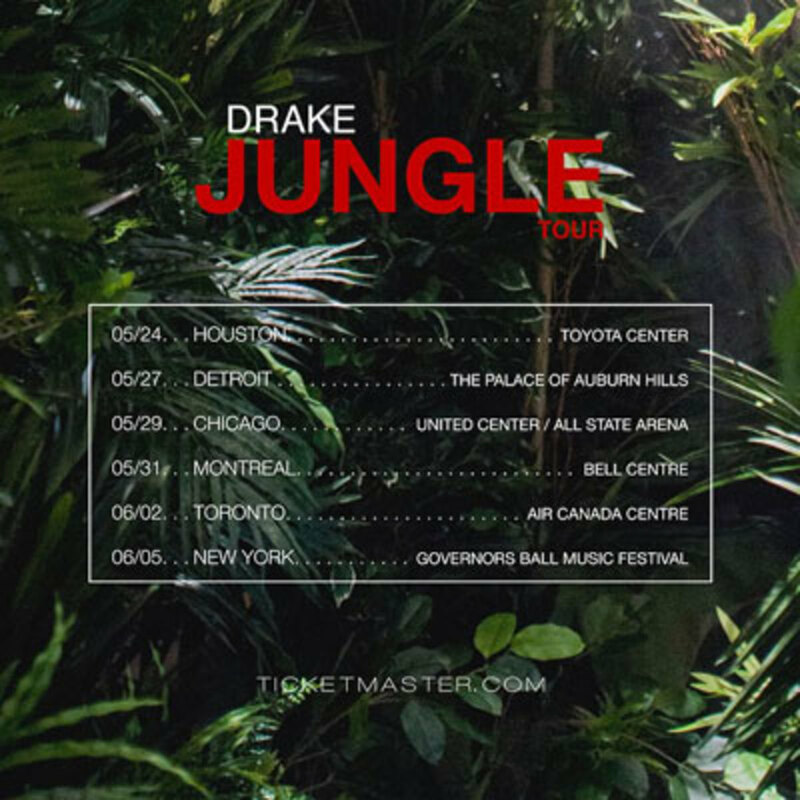 If you happen to live in one of the six larger markets in North America, you and all your friends will get the chance to see the pair croon-rap for an audience of what&apos;s sure to be frenetically excited fans. 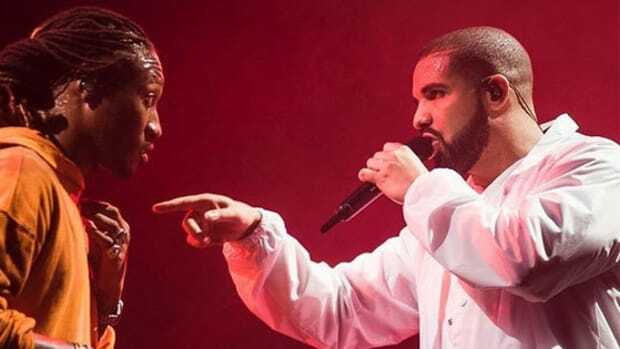 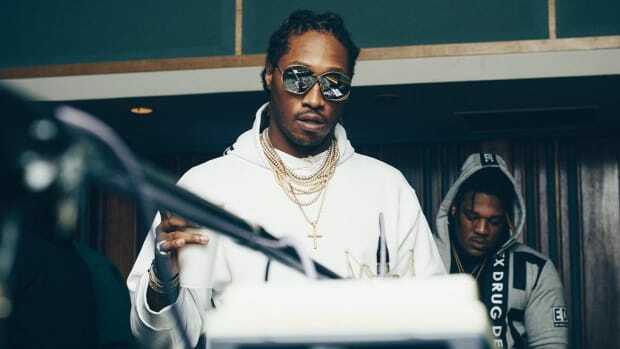 Drake and Future&apos;s last attempt at touring together hit a few well-publicized speed bumps early on when Drake first dropped Future and then picked him back up, but the duo are apparently now on good terms and ready to run through North America as woes. 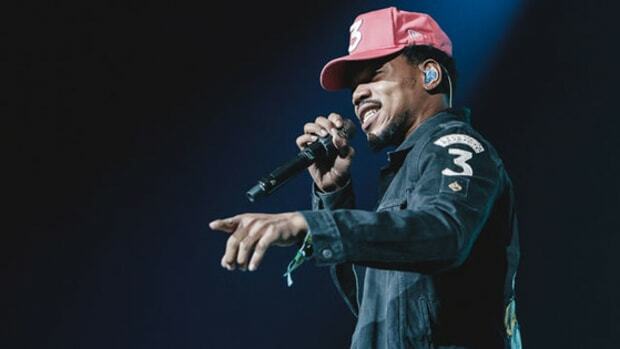 The tour will launch May 24, at Houston&apos;s Toyota Center, and wrap up two weeks later in New York, with a performance at the Governors Ball Music Festival. 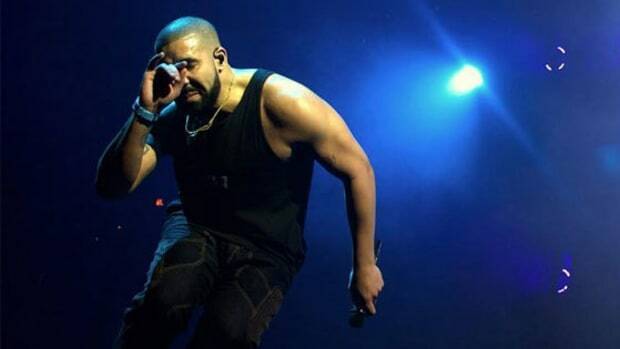 That is, assuming Aubrey&apos;s travels aren&apos;t delayed by Madonna&apos;s mouth. 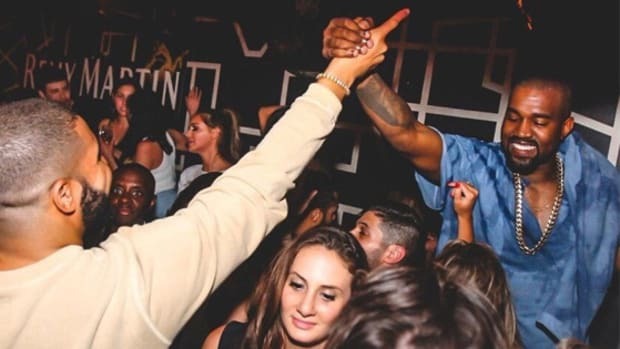 The 6 God, whose positioning on our Rap Power Rankings has held steady since his February release, will release a physical version of his latest LP on Tuesday, April 21. 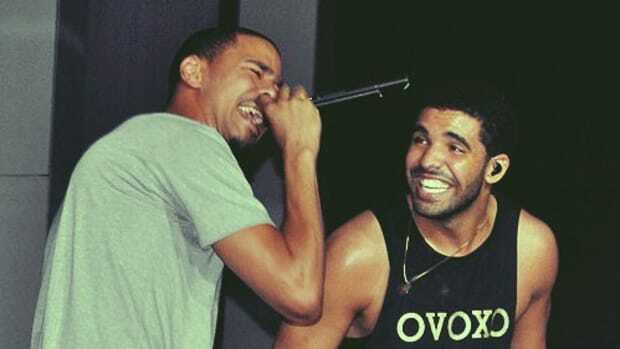 J.Cole and Drizzy Drake are two of the biggest rappers on the planet...and they may be touring together.